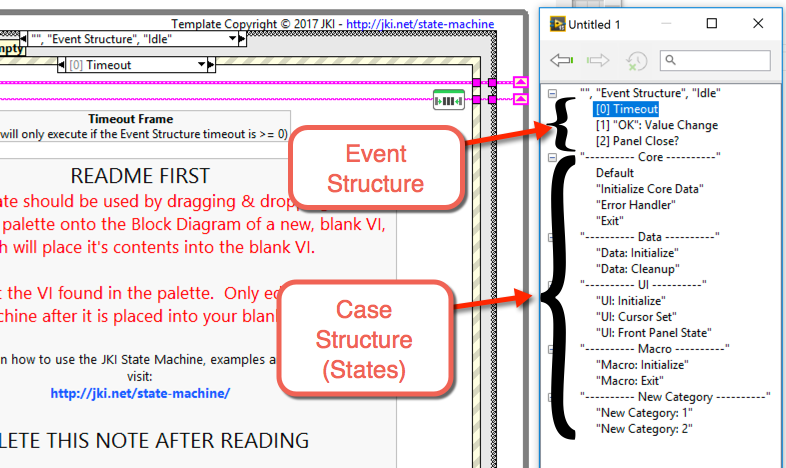 JKI State Machine 2018 Released! 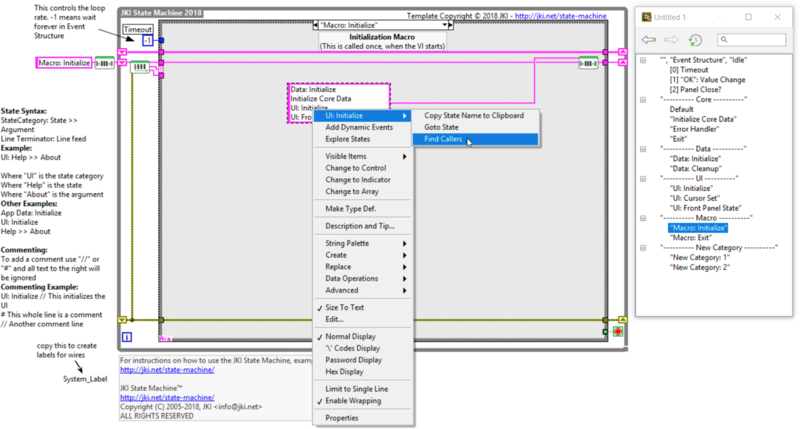 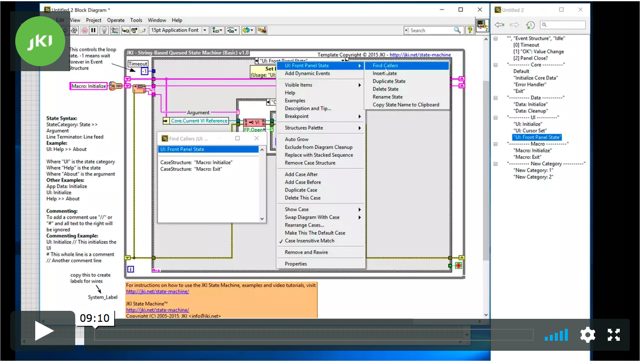 We are happy to announce the JKI State Machine 2018 release with lots performance improvements, built in LabVIEW IDE (right-click menu) integration, and the JKI State Machine Explorer editor tool! 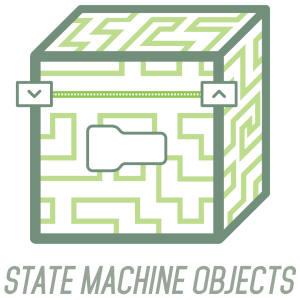 JKI State Machine Objects Now on GitHub!